Laurel Nicolson is an award-winning actress in London whose mother is dying. She must return to her family home in the country, to reunite with her siblings and to revisit the scene of her most shocking memory -- the day that a sixteen-year old Laurel watched her mother kill a stranger. And, now that her mother's time is ending, Laurel decides that she has to know why her otherwise happy and loving parent snapped that day. Switching between the present and WWII, we find out the whole story -- the good and the bad. 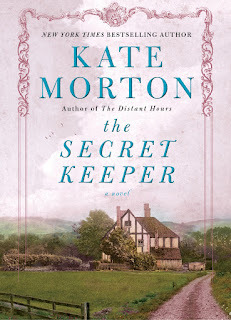 I am finally a full-fledged Kate Morton fan after this book. The different narratives were compelling and very well written. 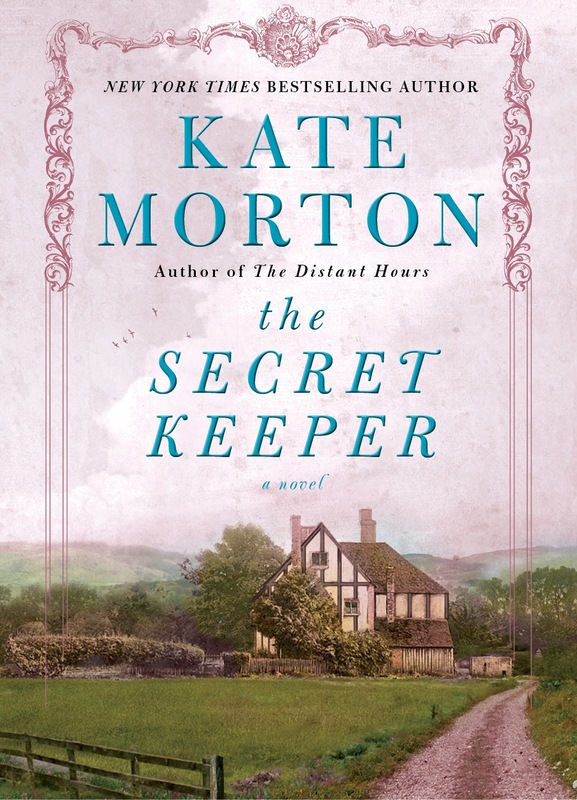 I wish I could tell you just how Morton had me wondering where the story could go and then how it went somewhere I truly didn't expect. I wish I could tell you how certain events seemed brilliant by the end of the story. I wish I could tell you about unreliable narrators and so much more ... but you're going to have to just read the book and find it all out for yourselves! On my Dec reading list, but with the month 1/2 over pretty much, not sure whether I'll get to it. I'm going to start with The Forgotten Garden. I figure I should work my way up to the best one. That's what I would suggest. I think she really grows as an author from book to book. Fun! I'm always a bit disappointed when I'm caught up with an author (which I am now with Morton). This is what I get for being so behind with blogs!! This one was on sale with Audibe yesterday but I wasn't sure so I skipped it (in favor of Beloved narrated by Morrison). Glad to see your endorsement anyway.